Having a complete sound system with all of the necessary components is crucial for creating a truly immersive experience in your home theater or audio room. If even one type of speaker is overlooked, the whole effect can be ruined, and this includes center channel speakers. Center channel speakers are especially important for producing most of the dialogue and movie soundtrack. Having a good center channel speaker is your key to having a balanced home speaker system. At ReviewLab, we’ve carefully considered a number of center channel speakers to find the best on the market for three different categories. Don’t forget to read through our buying guide to learn more about the features and pricing you should look and expect when buying a center channel speaker. Read more about our methodology. The Polk Audio CS10 center channel speaker is made from high-quality materials to produce crisp, clear audio for your home sound system. With a well-designed cabinet that includes a unique, angled top that allows you to invert the speaker, you can place the speaker where you need it and still get great sound. 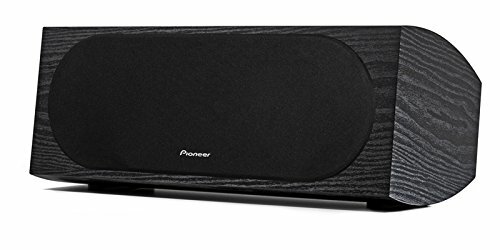 The Pioneer SP-C22 is a high-quality center channel speaker that features a unique, curved cabinet design that produces quality audio along with its high-performance drivers and crossover. You won’t go wrong getting this center channel speaker. The Micca MB42-C offers a powerful audio experience in a compact and extremely affordable package, which is why this is ReviewLab’s top pick for budget center channel speakers. The speaker also features high-quality drivers and a ported enclosure for better bass. The Bic America DV-32CLR is a budget center channel speaker that packs a lot of punch in a small package, making it a wonderful choice for small rooms and sound systems. With superb build quality and great output, this speaker is a great choice for customers who don’t need a lot. The Fluance XL7C center channel speaker offers a rich and reliable audio experience that is sure to please. This two-way center speaker is built with premium materials that produce crisp audio, which is perfect for dialogue. The NHT C-LCR is an incredibly high-performance three way center channel speaker that performs better than many of its competitors. It features a four driver setup that lessens overall distortion. This center channel speaker is the perfect choice for audiophiles who have the money to spend on an extremely high-quality product. The ProCenter 100 is a compact center channel speaker that can perform as well as larger speakers, which makes it a great choice for audiophiles and beginners who have smaller home theater areas. It also features a sturdy design that will last a long time. In the audio world, the size of your speakers is critical to creating a fully immersive experience. To get the most out of your center channel speaker, you should purchase a full-size speaker. However, you also need to consider the space available to you. If you can’t buy a full-size center speaker, you can purchase a smaller size and still get adequate sound. Mid-size center speakers, in the 12- to15-inch range, provide high-quality sound, but small speakers, in the 7-inch range, often sacrifice acoustic quality in favor of a compact form factor. Determining where you place your center channel speaker is another crucial component of the overall purchasing decision process. A center speaker should be placed directly in front of you, either above or below the TV. However, space availability in that area may have an impact on what type of center speaker you purchase. You can buy on-wall or in-wall center speakers or you may need to buy a speaker that performs well in cabinets. Center channel speakers are sold in both horizontal and vertical orientations. 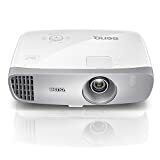 Many people think that because the center speaker is sitting above or below the TV that it must be in a horizontal orientation, and indeed, many people install them that way. However, the vertical orientation produces a much higher-quality effect overall. If you have the room to purchase a vertical speaker, it’s recommended you do so. However, you won’t sacrifice too much by purchasing a horizontal center channel speaker. The horizontal orientation still provides a good audio experience. All of the speakers within your overall sound system should be compatible with one another in order to create the best auditory experience. On a technical level, this means that the center speaker should have the same acoustical characteristics as all the speakers in your lineup. The easiest way to do this is to purchase all your speakers from the same manufacturer and series. However, this isn’t always possible. To avoid purchasing an incompatible center channel speaker, contact the manufacturer first to make sure the two different speakers are compatible. You may also need to contact an audio professional for additional information. For under $60, you can buy a budget center channel speaker. These center channel speakers offer decent audio quality. These speakers are also typically smaller than other center speakers on the market. In the $60-$150 range, you can buy a center channel speaker that works for most consumers. These speakers offer a better auditory experience than their budget-conscious counterparts. This higher quality is typically a result of using better materials when building the speaker. For more than $150, you can buy a premium center channel speaker. These speakers offer the latest and greatest features in the audio world, and you’ll typically pay this much to get three-way center speakers. The Polk Audio CS10 is a center channel speaker that features a high-quality and high-efficiency design to provide the best sound possible from a center speaker. With crystal-clear audio and a durable cabinet, this center speaker is a great addition to any home theater. It’s also incredibly easy to set up and doesn’t require a ton of effort to get working correctly. These features are why this center channel speaker is ReviewLab’s Top Pick. Crystal-clear audio. The Polk Audio CS10 center channel speaker produces crystal-clear audio, according to many of the users who purchased this unit. The speaker includes a one-inch dome tweeter and two 5 ¼ balance drivers for low and midrange frequencies. These work together to create a more realistic auditory experience, which many users confirm in their own reviews of the speaker. High-efficiency design. While this isn’t the most powerful center speaker on the market, it’s designed with efficiency in mind. It’s also compatible with a wide variety of electronics. This center channel speaker provides high-quality audio, no matter what configuration you hook it up to. Many users are appreciative of how easy it is to get good sound from this speaker with a minimal amount of effort due to its high-efficiency design. Built from high-quality materials. The cabinet that houses the Polk Audio CS10 center channel speaker is braced with MDF and ¾-inch baffles. This build quality only adds to the high-quality audio you hear once everything is set up. The speaker also boasts a sleek design aesthetic, which many users enjoy. Can be inverted. This center channel speaker features a unique, angled top that gives you a way to invert the speaker for use underneath your TV. This orientation provides a different audio experience that can work well for certain room layouts. Some users use this orientation and find it really helpful. Lacks good, deep bass. Some users report that the Polk Audio CS10 center channel speaker lacks good, low-range performance. The Pioneer SP-C22 is a speaker designed by a world-renowned speaker engineer, Andrew Jones. 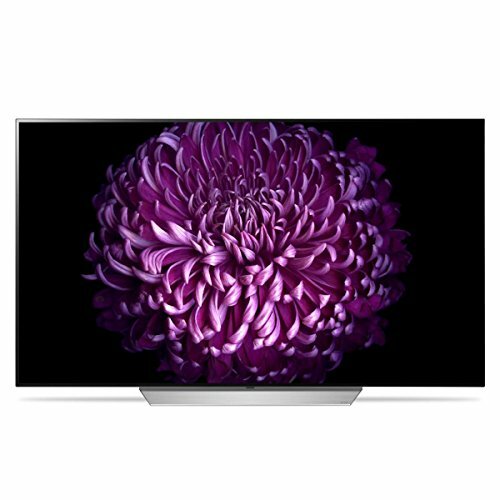 It outputs crisp and clear audio due to a variety of unique and high-quality features, such as its curved cabinet design and six-element crossover. With these features, this center channel speaker makes for stiff competition, which is why it’s ReviewLab’s Runner-Up Top Pick. This speaker is a great choice for audiophiles and beginners alike. High-quality audio. 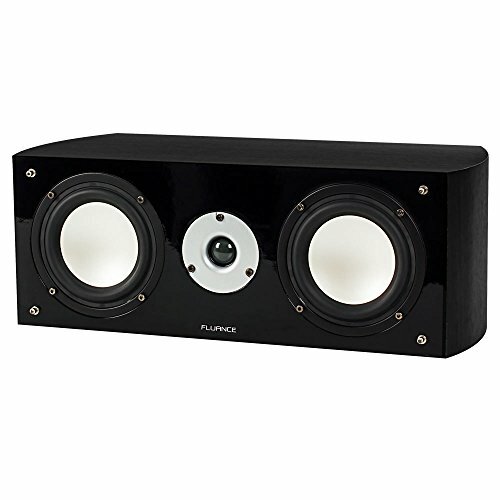 Many users rave about the sound quality that this center channel speaker produces. Using the two four-inch woofers and the single one-inch tweeter, you get high-quality audio that produces clear and smooth vocals. Curved design for better audio quality. 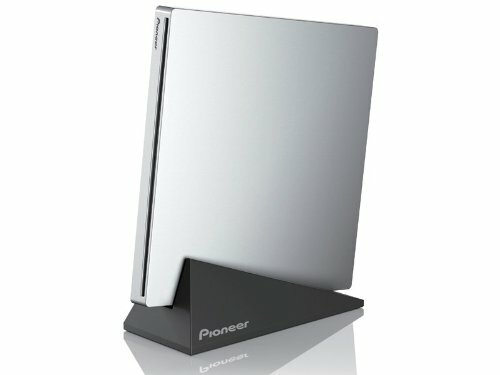 The Pioneer SP-C22 center channel speaker features a unique, curved design for its cabinet. This curved design reduces the internal standing audio waves that get trapped inside the cabinet of other speakers. By eliminating this problem, the audio you hear is even crisper than most other speakers on the market. Many users confirm that this curved design helps greatly in producing high performance. Six-element crossover for great sound. This center channel speaker breaks the audio signal into the separate frequencies using a six-element crossover that performs much better than the single capacitors you may find in other speakers. This ensures that the sound is of the highest quality it can be. Designed by world-renowned speaker engineer. The Pioneer SP-C22, and other speakers in the same line, was designed by the world-renowned speaker engineer, Andrew Jones, who has a long history of producing some of the most popular speakers. While you may not be an audiophile who knows this name off the top of your head, you can take comfort knowing that a true professional has designed these speakers. Large and heavy. Some users were surprised at how large and heavy this center channel speaker is. Make sure you measure your space and ensure you have enough room before purchasing. The Micca MB42-C is a budget center channel speaker that produces high-quality audio in a compact package. Featuring a ported enclosure, this speaker is able to lessen bass distortion and create higher quality audio overall. The compact design of the speaker allows you to place it nearly anywhere in your home audio system without having to worry about it getting in the way. 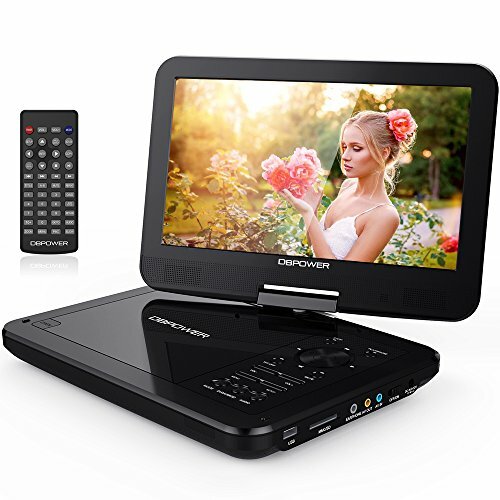 All of these features are also offered at an incredibly affordable price that won’t break the bank. Ported enclosure. The Micca MB42-C center channel speaker features a ported enclosure which separates the drivers inside the speaker. This ported enclosure lessens the amount of bass distortion you may experience during use. This also produces an extended bass response. Many users are happy with this ported enclosure, saying it creates richer and clearer sounds at low frequencies. High-quality woofers and tweeter. This center channel speaker features a silk dome tweeter, which creates smooth high frequencies. It also features two balanced, woven carbon fiber woofers for better bass and midrange frequencies. Since these drivers are made from high-quality materials, you can expect better audio overall. Compact design. The compact design of the Micca MB42-C center channel speaker makes it more versatile and flexible for use in areas that are lacking space. Many users say they are pleased with how compact this speaker is because it allows them to place it almost anywhere without it getting in the way. Muted mid- and high-range frequencies. Some users report that this center channel speaker produces muted audio in the mid- and high-range frequencies. The Bic America DV-32CLR is an impressively small center channel speaker that still produces a high level of quality audio that works great for smaller rooms. Built from high-quality, durable materials, this speaker can take a beating through extended periods of use without missing a beat. It creates clear bass and crisp high range frequencies. For the price, this center channel speaker is a hard choice to pass up. Incredibly compact design. The Bic America DV-32CLR is an incredibly compact device, which makes it the perfect choice for use in smaller spaces. 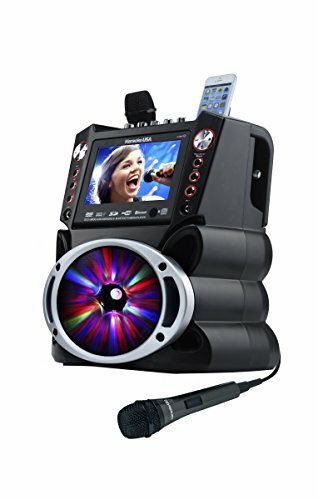 Many users purchase the device solely for how small it is, since they don’t need larger center speakers that cost much more than this one. Perfect for high-quality dialogue. 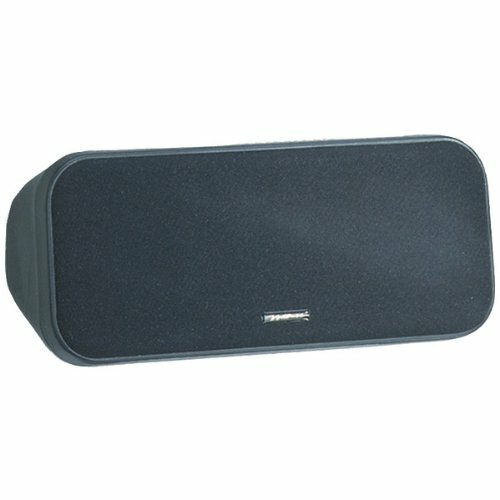 Many users report that the dialogue from the movies they watch while using this center channel speaker is incredibly clear and of a good quality. This speaker utilizes three separate drivers (one tweeter and two woofers) to create the crisp dialogue that’s much easier to hear while using it. Built from durable materials. The speaker housing is built from ABS plastic, which is durable and sturdy. The tweeter has a poly dome while the woofers are poly graphite. These durable materials ensure the speaker will last for a long time, which many users appreciate. Large magnet structures for clearer bass. The woofers feature an oversized magnet structure in relation to such small drivers. This creates a cleaner bass experience, even at higher volumes. In fact, many users say they are surprised at how good the bass sounds on such a compact center speaker. 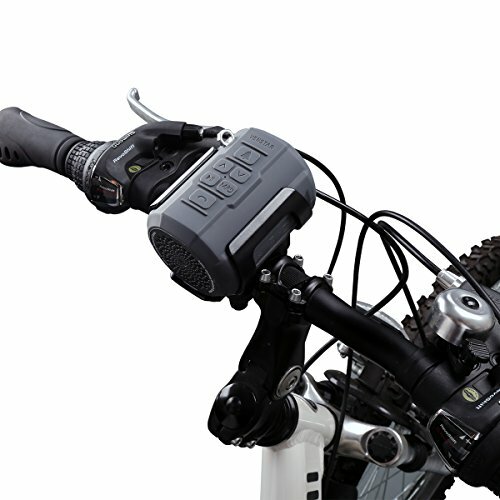 No mounting brackets. The Bic America DV-32CLR center channel speaker doesn’t include mounting brackets, meaning it cannot be mounted on a wall. Two-way center channel speakers feature two separate drivers—which are the components that output audio signal to sound waves—typically in the form of a woofer and a tweeter. The woofer produces low to midrange frequencies, while the tweeter produces high range frequencies. The sound produced by two-way speakers is typically well balanced and they are easier to set up initially. This makes two-way speakers the ideal beginning center channel speaker for customers new to the audio world. The Fluance XL7C center channel speaker is a reliable audio solution that produces high-quality and balanced sound that fits well with any home sound system. It features drivers built from superior-quality materials and a solid cabinet design that reduces resonation and distortion. It also boasts a sleek black design that many users like. 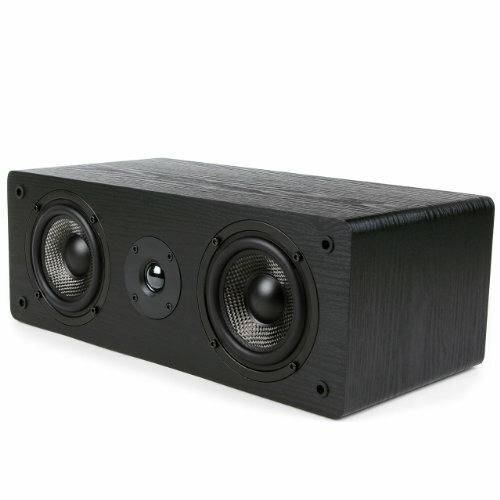 This two way center channel speaker is a great choice for any home theater or audio system. Superior components create high-quality audio. The Fluance XL7C center channel speaker is built with superior components to provide an overall excellent auditory experience. It features a tweeter made from neodymium balanced pure silk materials and the woofers are made from polymer-treated materials. Many users are impressed with how good the audio sounds with these superior components. Cabinet built from MDF wood. The cabinet for this center speaker is built from MDF wood, which reduces resonance. Cabinets built from this kind of wood offer a clearer audio experience and tend not to resonate with their own qualities, which is better overall for you. Vented bass reflex. The Fluance XL7C features a vented bass reflex design. This design creates a richer bass sound overall. Many users are super impressed with how good the bass and other low range frequencies sound on this speaker, which is due to the vented bass reflex design. Sleek design. This center channel speaker also looks good. Since this speaker is front and center, you want it to look good, and the Fluance doesn’t disappoint. Many users enjoy the sleek, black design of this speaker. Larger than most. Some users express surprise at how large this speaker is, stating that they had a hard time finding an appropriate place for it. Three-way center channel speakers feature three separate drivers — which are the components that output audio signal to sound waves — typically in the form of a woofer, a midrange and a tweeter. Three-way speakers are better for playing music and other audio that is full of bass and other low frequencies. You can also customize three-way speakers more than other kinds of speakers, which makes three-way center channel speakers the ideal choice for audio lovers who have a little more know-how than the typical consumer. The NHT C-LCR is a three way center channel speaker that features a variety of high-end components that make for an incredibly rich and clear auditory experience. Its four driver design distributes the work load across more components to lessen distortion. You can also choose to place the speaker in either a horizontal or vertical position, giving you more control over the way you want your home audio system to sound. Three way configuration. The most obvious, and best, selling point to buying the NHT C-LCR center channel speaker is its three way configuration. This type of configuration creates a much more balanced and rich auditory experience, which many users who bought this speaker can confirm. Lifelike and crisp audio. The users who bought this speaker and left a review about it were immensely impressed at how lifelike and crisp the audio produced by this speaker was. With rich lows, crisp highs and balanced mids, this three way center channel speaker makes for an impressive and incredibly high-quality audio solution. Four driver design. The NHT C-LCR center channel speaker features a unique, four driver design, which is different than the standard three driver design found in most other center speakers. This works to reduce overall distortion by sharing the load over more drivers. Vertical or horizontal orientation. With this speaker, you can orient it in either a vertical or horizontal position. While most people place their center speakers in horizontal positions, it’s actually better to place them vertically. 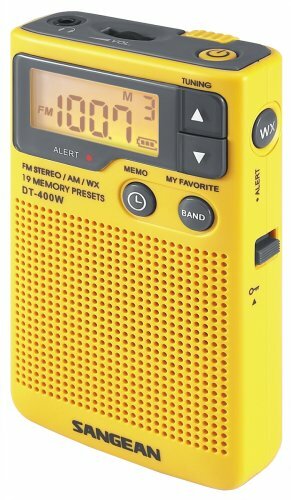 Many users report that the vertical orientation with this speaker is much better than placing it horizontally. Having the option to do either is a huge plus. No mounting brackets. This speaker is a bookshelf speaker without mounting brackets, meaning you can’t mount it to the wall. If you have a home theater or other room that is limited in space, you’ll likely have to search for a compact center channel speaker. These channel speakers are typically manufactured with a two-way configuration, but in a much smaller package than standard speakers. These types of speakers are great for smaller setups and don’t detract from the overall sound of the audio system you install with them. While many compact center channel speakers aren’t in the premium quality range, they still provide enough to round out your audio system in a pinch. The ProCenter 1000 is an incredibly compact center channel speaker that can fit in tight spaces. This makes it perfect for smaller home theater setups. However, just because it’s small doesn’t mean it’s weak. This speaker can still pack a punch and produce high-quality audio that features crisp highs and rich lows. If you’re looking for a compact center channel speaker, the ProCenter 1000 is an offering that you’d be hard-pressed to pass up. Incredibly compact design. The ProCenter 1000 is one of the most compact center channel speakers on our list. Measuring in at only 10 inches wide, 5 inches tall and 5 inches deep, this speaker comes in a small package, which is easy to place anywhere you want in your home audio system. Many users are surprised at how small the actual speaker is, especially when transitioning from a different center speaker. The speaker is also light, weighing in at only seven pounds. Big sound in a small package. Even though this center channel speaker is small, it doesn’t sacrifice any power. Many users report surprise at how loud and crisp the output audio is with this speaker, despite its size. With crisp highs and rich lows, the ProCenter 1000 certainly impresses. High-quality build. The ProCenter 1000 is an attractive speaker that sports a sleek black design. This design aesthetic easily blends into other aspects of your home theater system, as many users have experienced. This speaker also features a handy, adjustable foot that allows you to change the direction of the sound to the optimum arrangement for your specific home theater. Low-range frequencies suffer. Some users report that the low frequencies from this speaker suffer a little bit, not producing as rich as sound as they are used to.